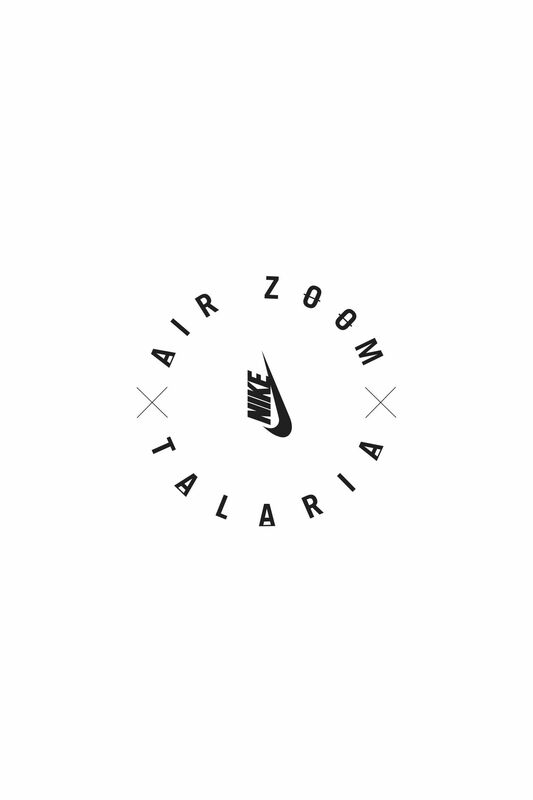 It's been nearly two decades since the Air Zoom Talaria was first introduced. 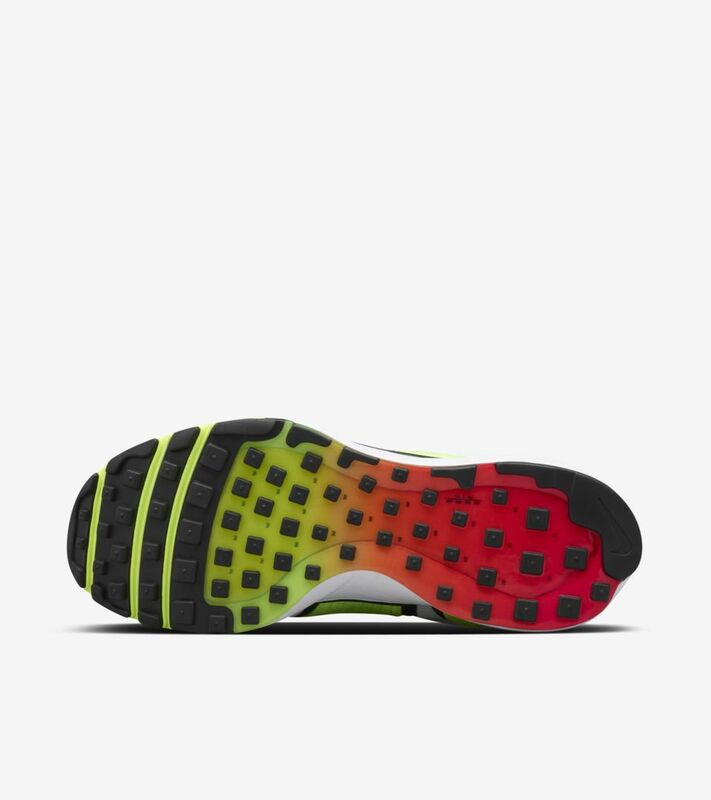 The sneaker's arrival forever changed running footwear, with the silhouette becoming what some call the best ride in road running. 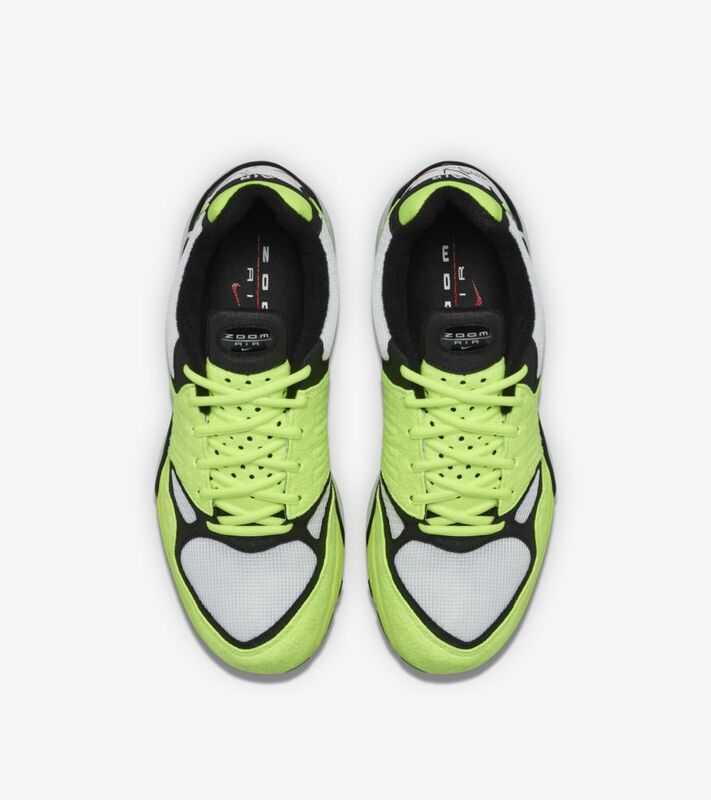 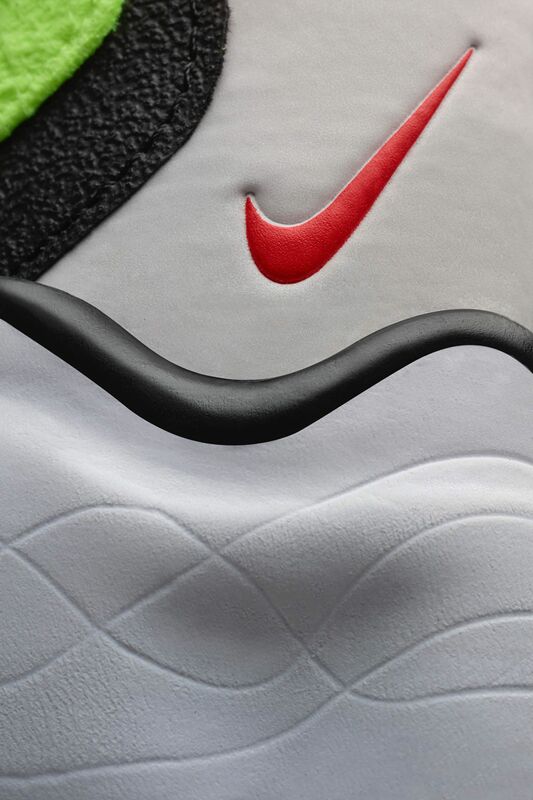 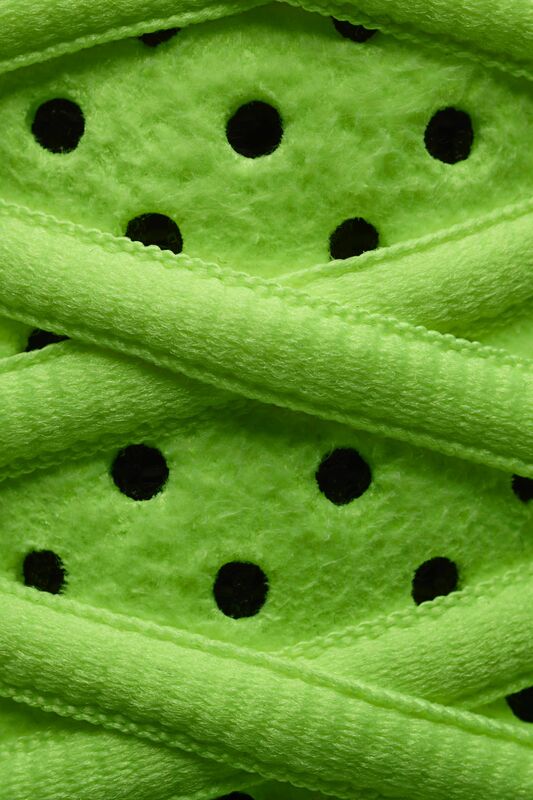 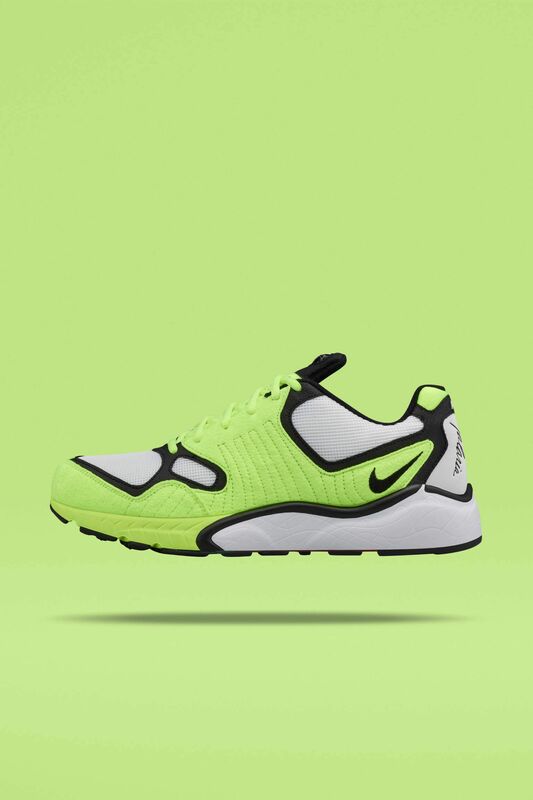 The vibrant Volt shoe features bottom loaded Zoom Air cushioning, along with flex grooves for natural motion. 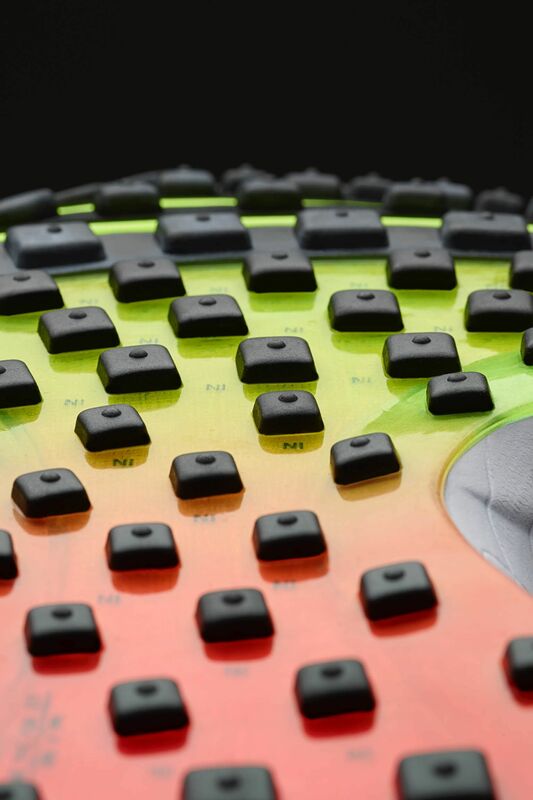 A clear rubber outsole helps provide a peek at the innovative cushioning that ignited the Talaria’s legacy. 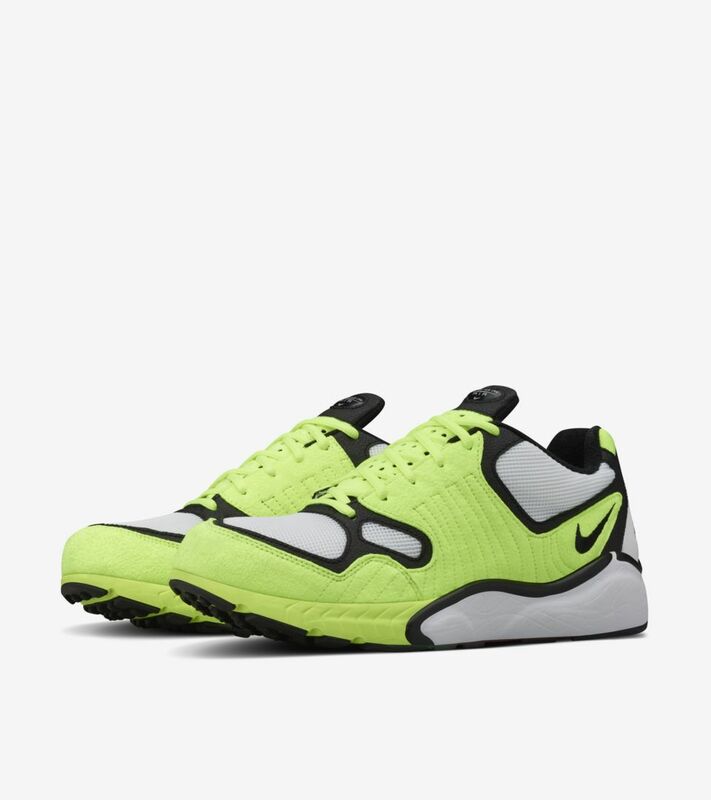 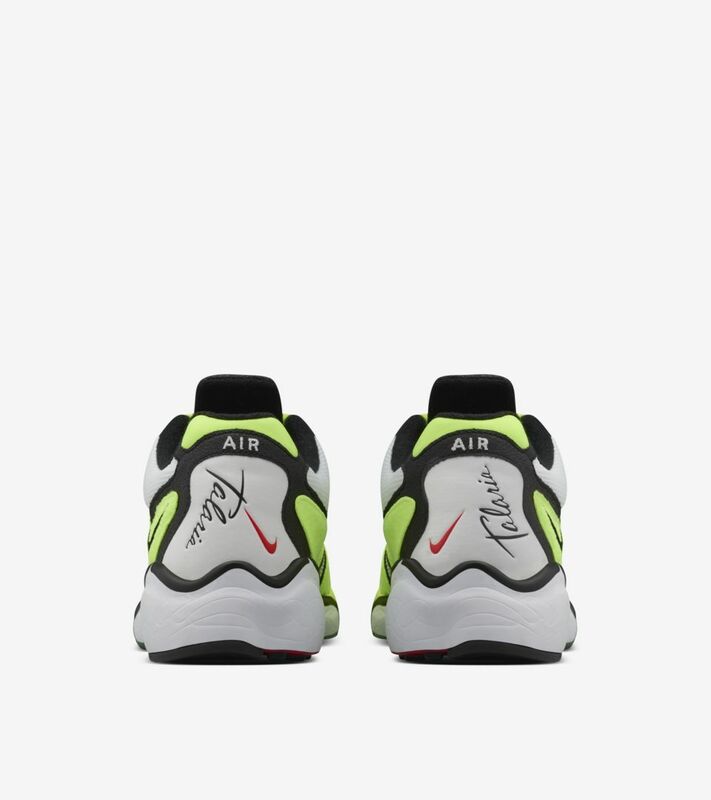 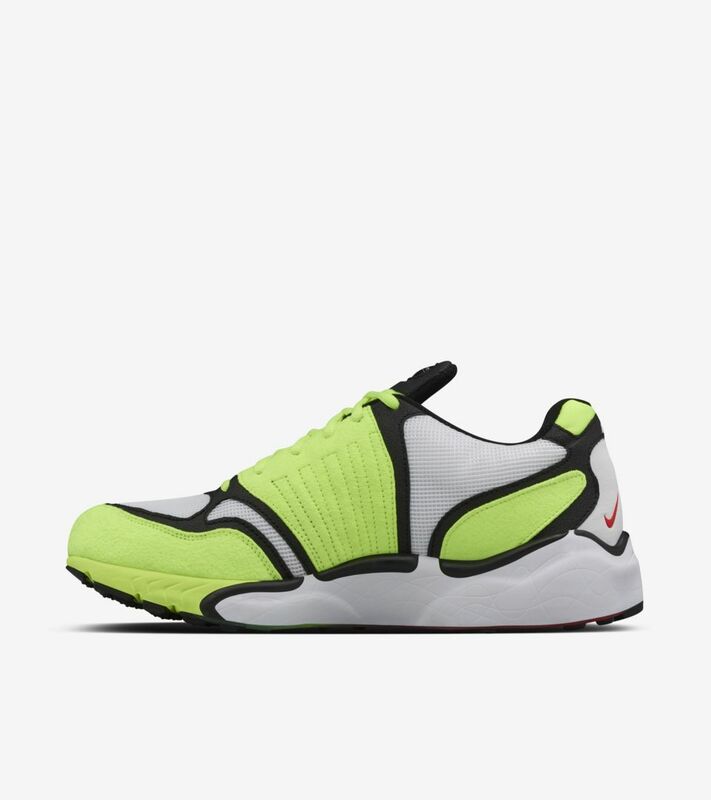 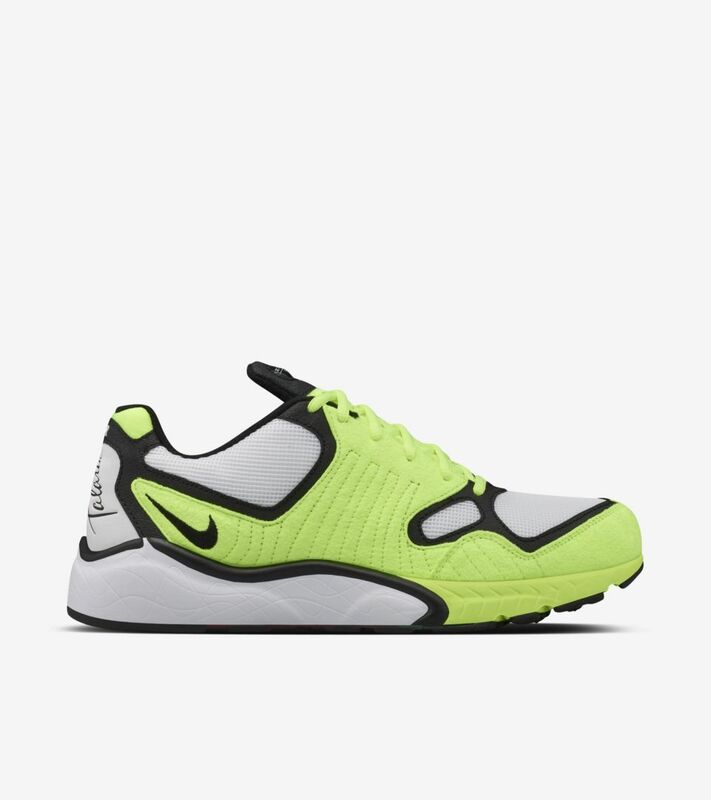 Complete with Zoom Air cushioning and an iconic Volt color scheme, the Tinker Hatfield-designed Zoom Air Talaria is back in its truest form.